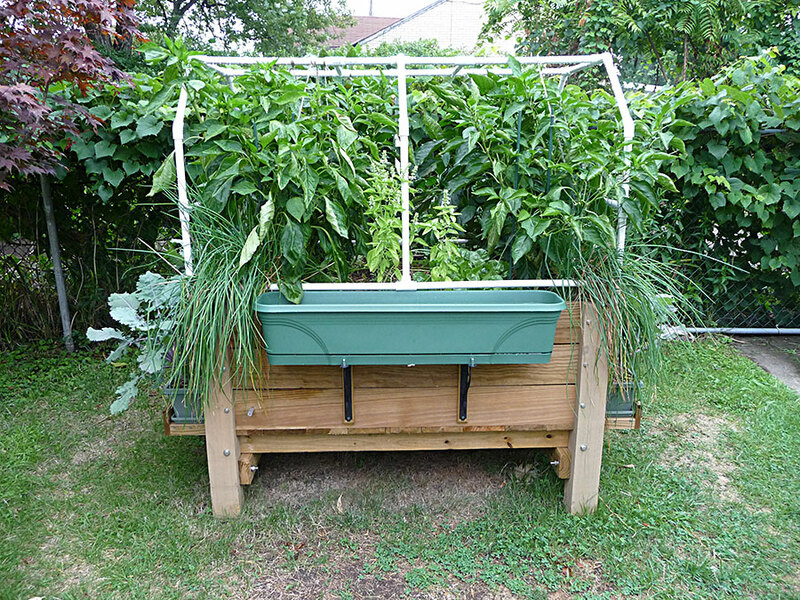 The Albo-grow Box is a large, self-watering, raised SIP or sub-irrigated planter that you can use in your urban garden. This is by far my most complicated endeavor in the world of wicking SIPs. 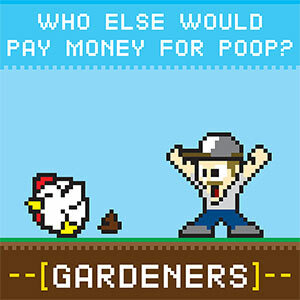 The funny part is, this is actually one of my very first projects. 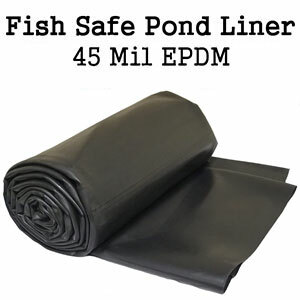 It is a permanent structure that has already gone through multiple seasons of use. It is entirely my original design. But I'm sharing my specs with the world! 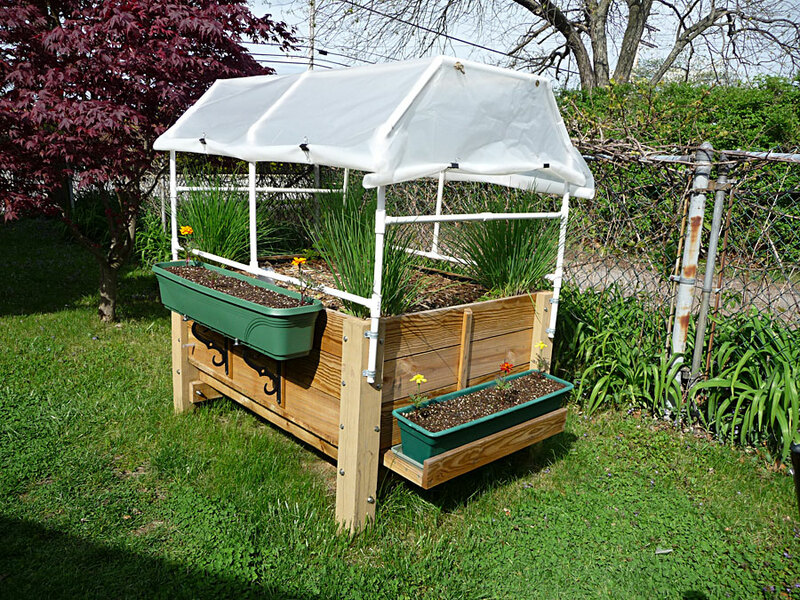 USAGE: This self-watering garden system is perfect for elderly, handicapped or disabled people who have difficulty bending over. 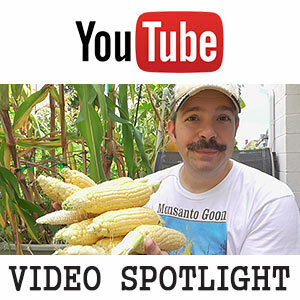 It is partially pest resistant since it is raised off of the ground. In particular though, since this is an SIP, it is a water-wise, drought resistant planter. The sub-irrigated water reservoir stores rain water and minimizes water run-off. It makes watering so easy! 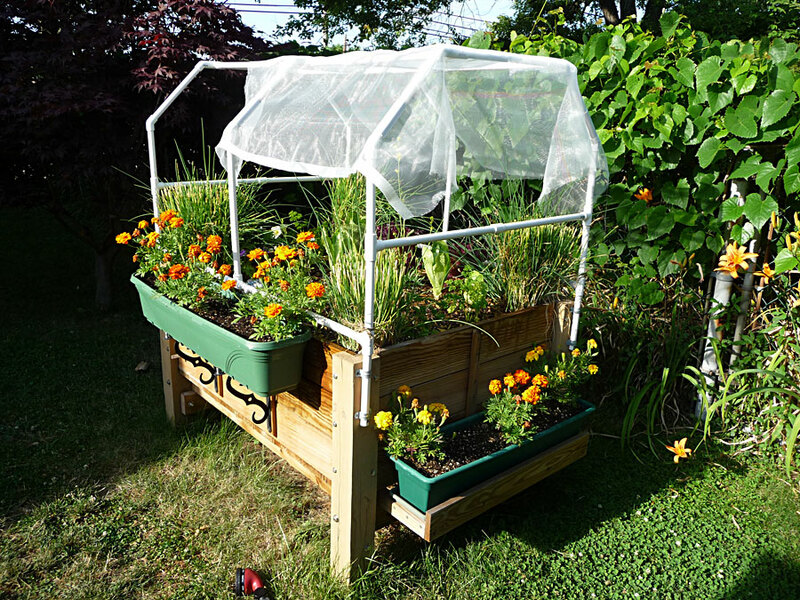 Some perennial herbs can be grown in an Albo-grow Box. But keep a few things in mind. 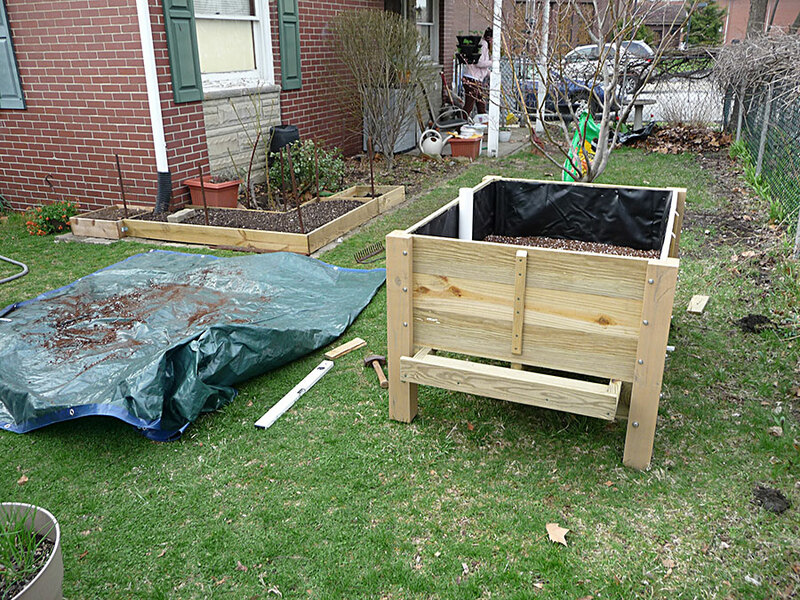 In colder regions, the potting mix is likely to freeze solid. Chives will survive this. Other herbs may not. Also, your entire box will eventually become root bound. 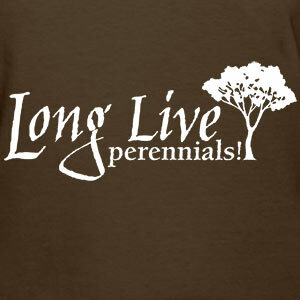 Newer plantings will likely be choked out by older, more established perennials. I recommend a rotation of Spring / Summer / Fall annual vegetables. Lettuce, Arugula, Spinach, Mustard, etc. are good candidates. 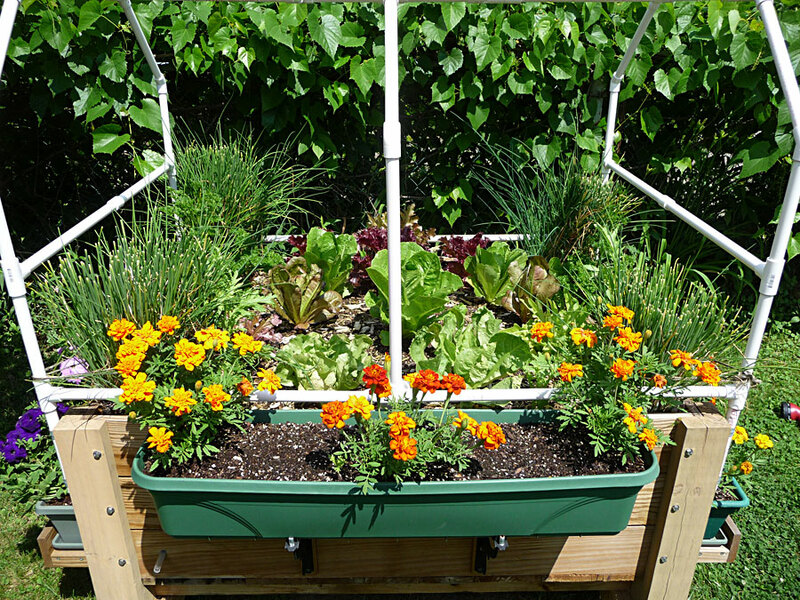 Actually, growing lettuce in a raised self-watering garden box like this has be a dream come true for me. 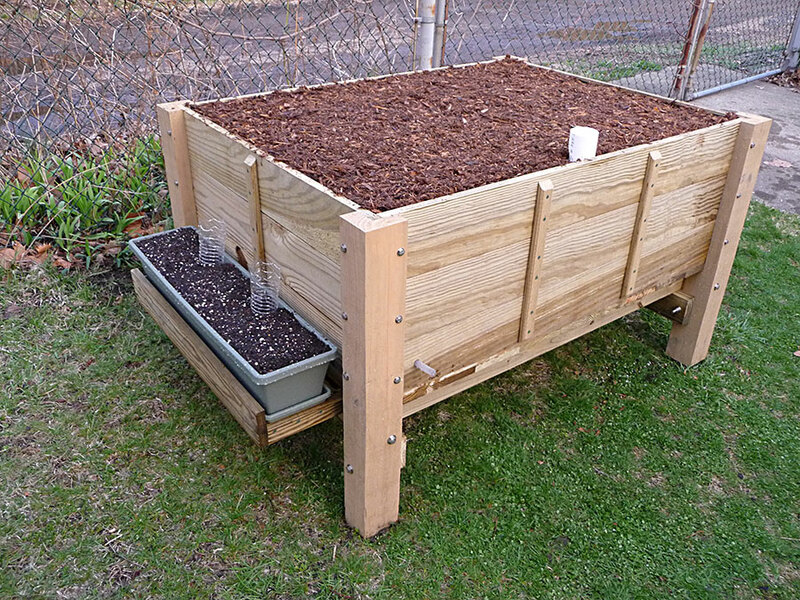 The planter is high even to keep rabbits out. 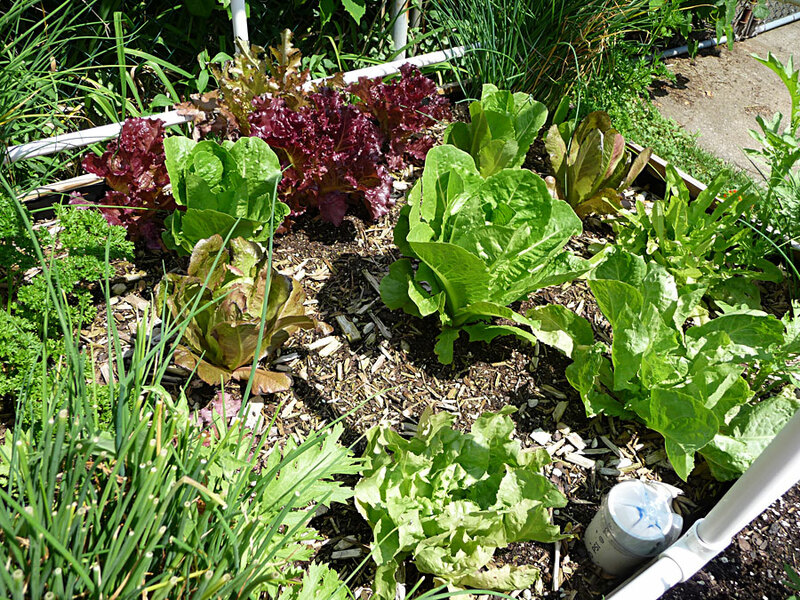 And the lettuce is totally drought proof! Estimated: 97 gallons of potting mix. Reservoir: 20 gallons of water. 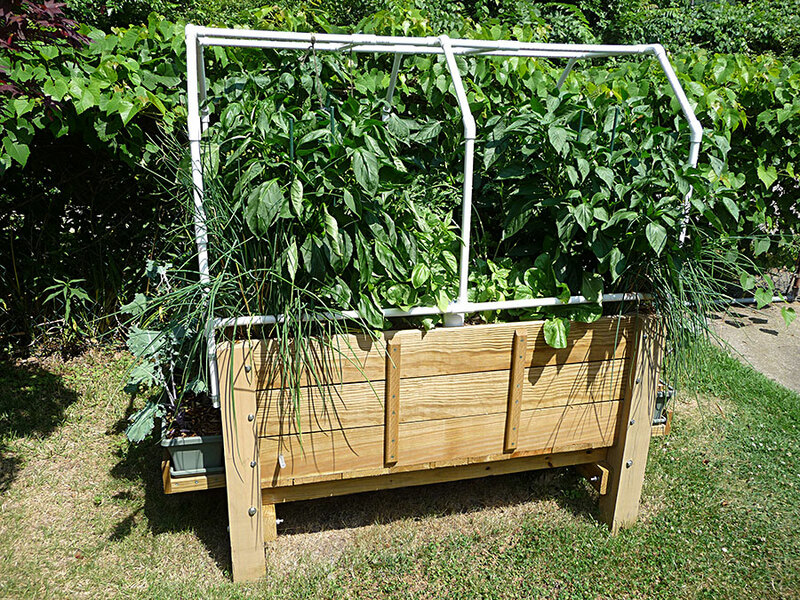 The Albo-grow Box is a semi-permanent, raised, sub-irrigated planter. 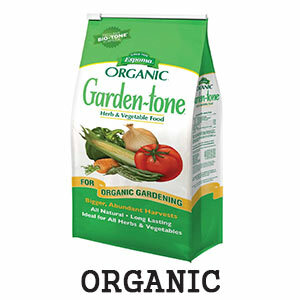 It can hold a vast amount of water, while maintaining good root aeration. Unfortunately, this project was too complex for me to itemize each and every step. 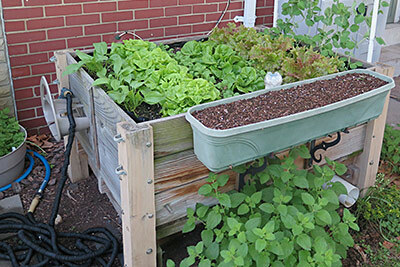 I have however, created a PDF showing the basic specs and materials list for building your own self-watering garden box. Albo-grow Box - Setting up my raised SIP wicking box in the garage. I used notched, treated 4x4 lumber for the legs. 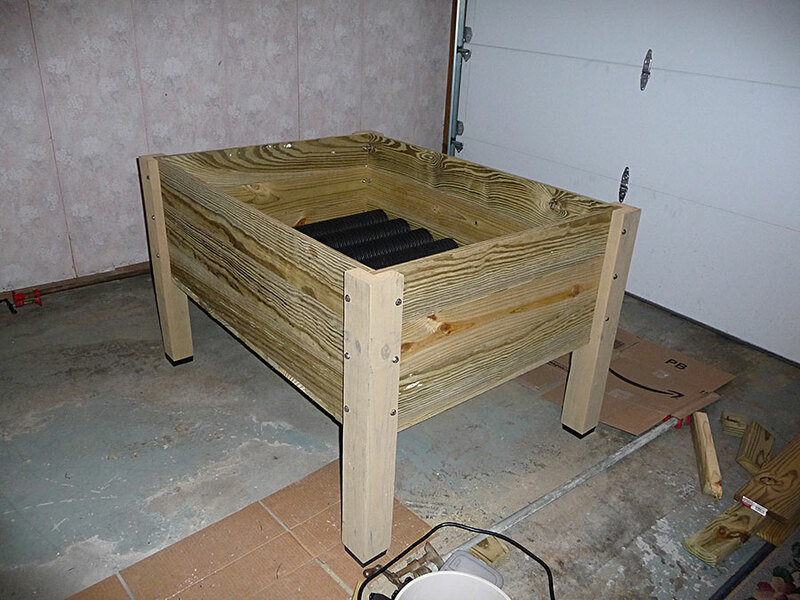 SIP Grow Box - The sides were made of treated 1x6 boards. 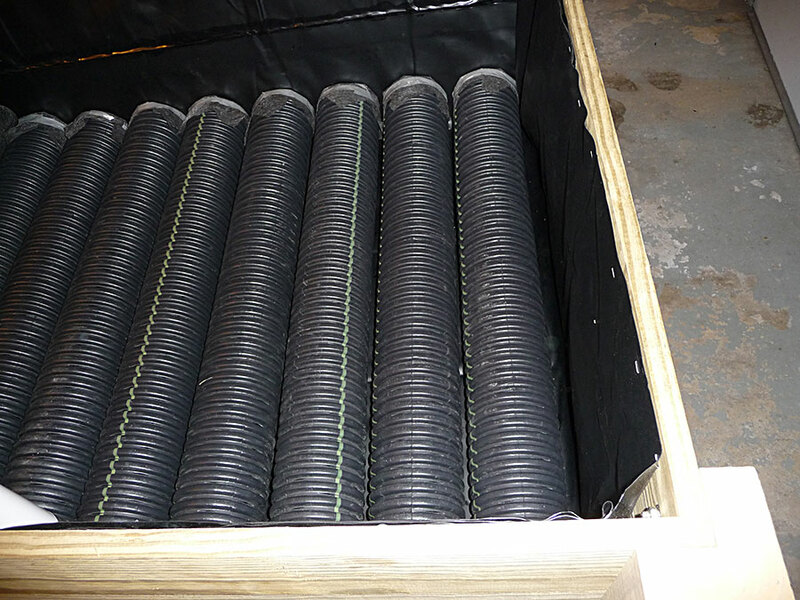 SIP Planter Reservoir - The water reservoir is created from corrugated, perforated drain pipes. 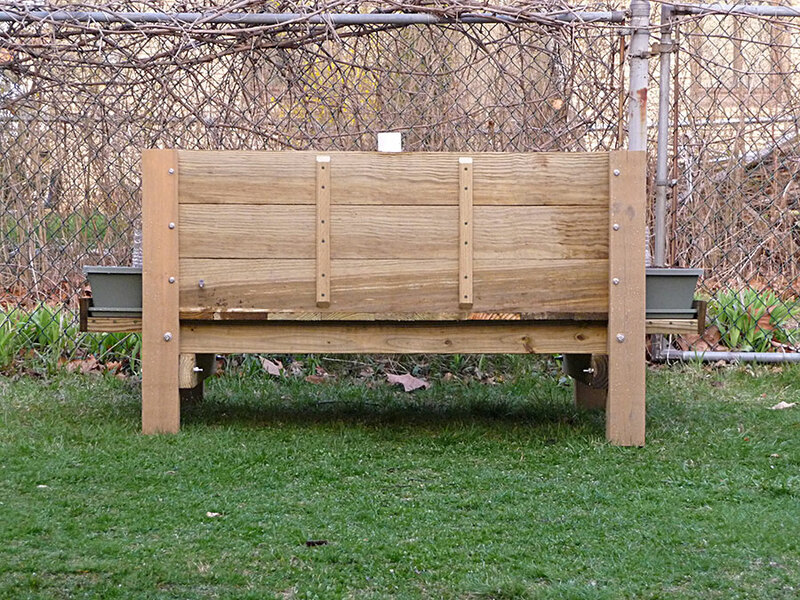 The bottom of the box is supported by treated 2x4 boards. This can hold all that weight with no problems. 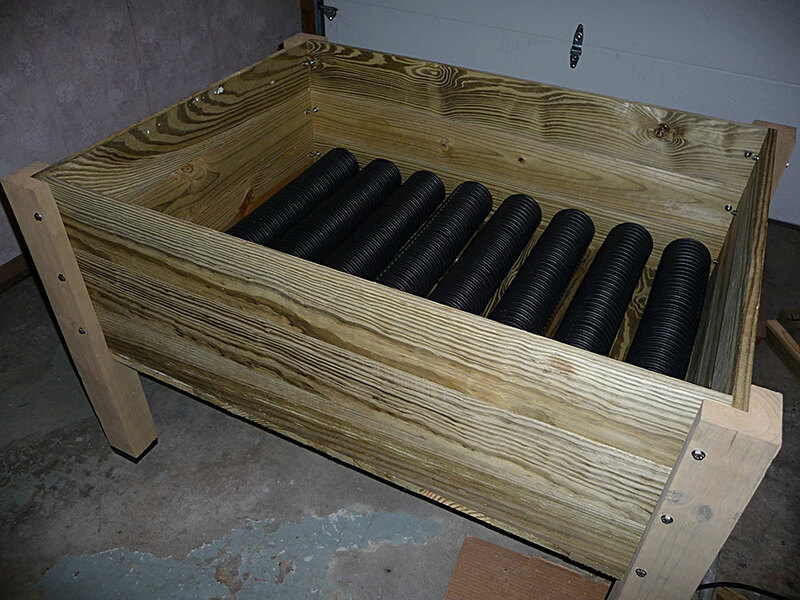 Albo-grow Box - I used plastic caps at the base of the legs to reduce ground contact and prevent premature rotting. 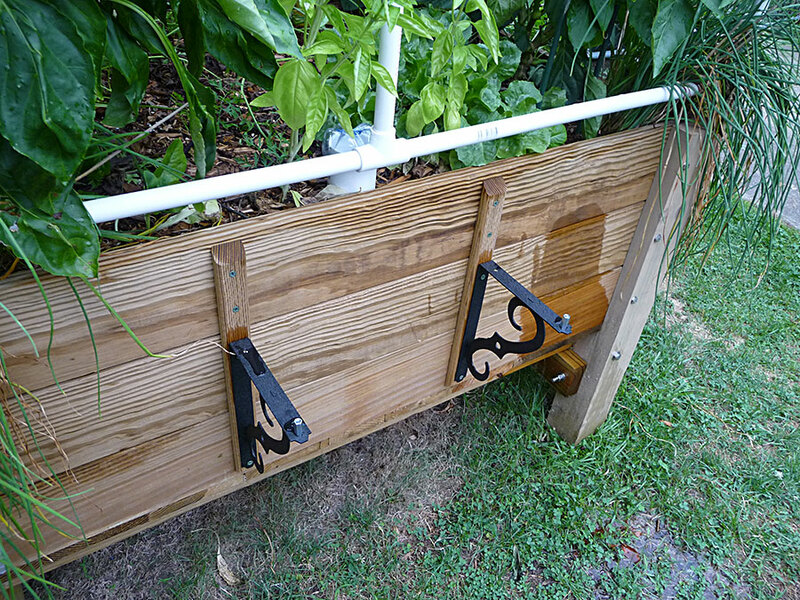 Sub-irrigated Planter - The down spout (fill tube) was made from some PVC tubing. 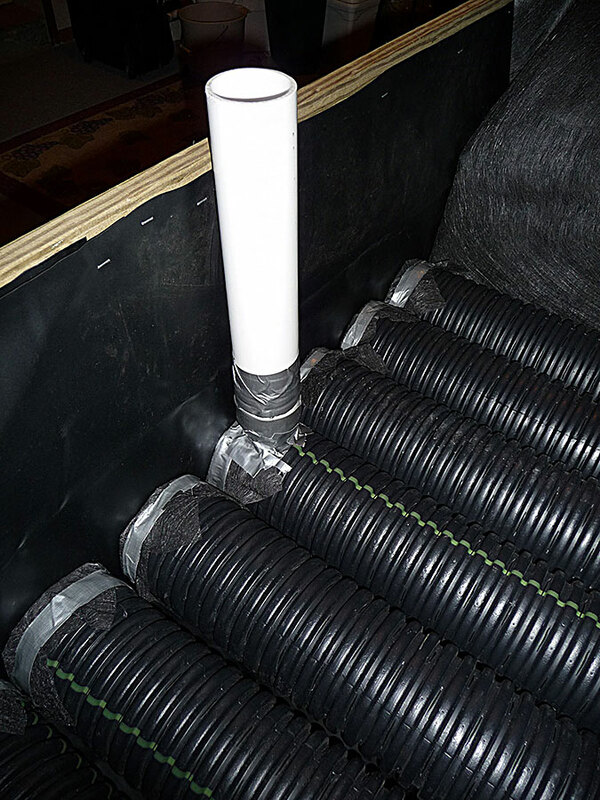 Albo-grow Box Reservoir - The drain pipes were capped off with synthetic fabric to keep out dirt. Note how closely they are placed together. 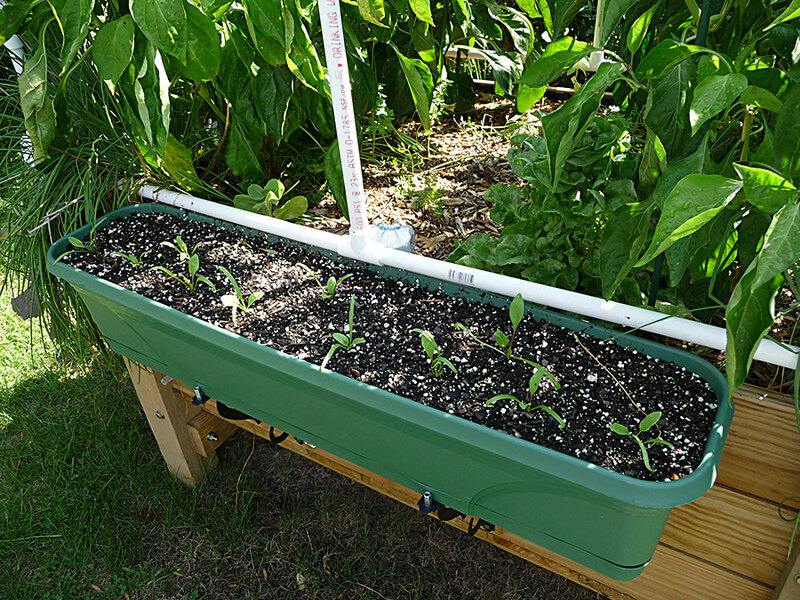 When setting up any sub-irrigation planter, be sure to make sure it is as level as possible. 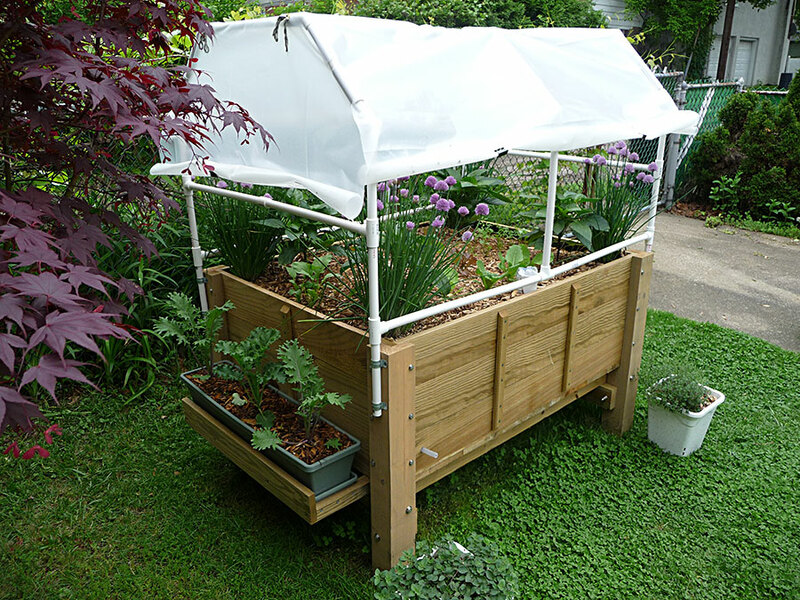 SIP Raised Wicking Bed - You can blend your custom potting mix on a tarp. Then begin filling your SIP box. 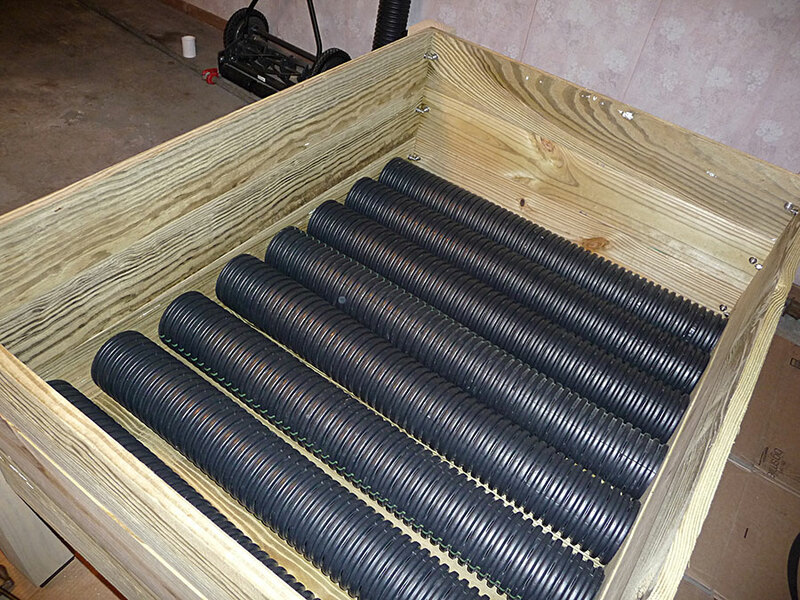 Albo-grow Box - Try to use the best fasteners you can get. For treated, you need high grade stainless bolts. Any decking screws need to be coated to resist corrosion. 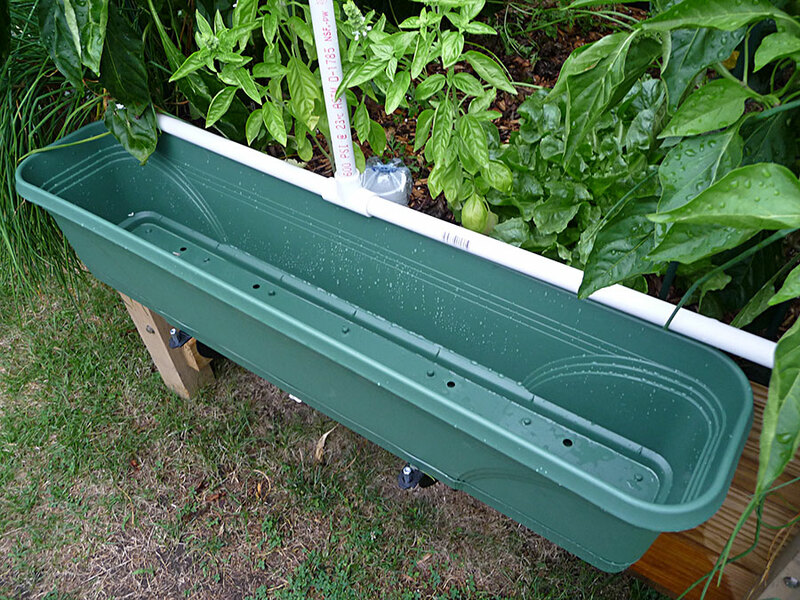 Sub-irrigated Garden Box - Note the placement of the overflow tube. Don't place it too high! Some tutorials mess this part up. 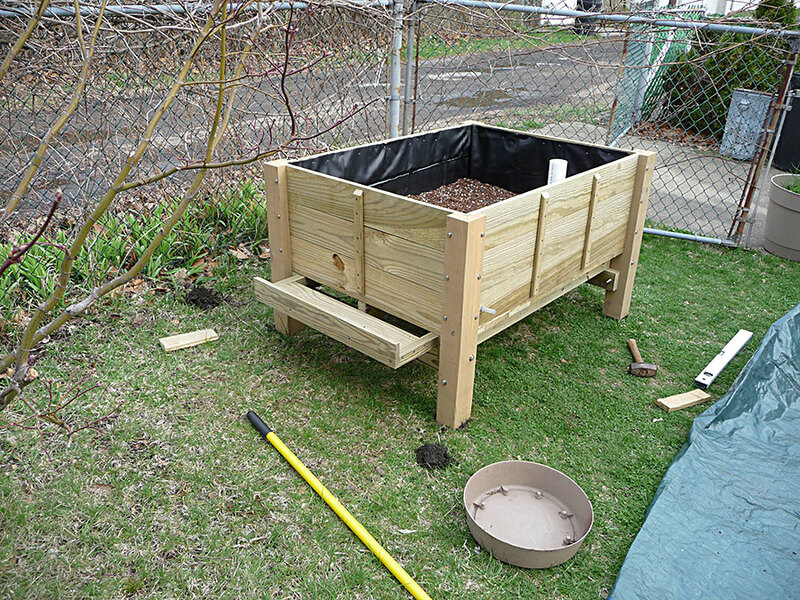 SIP Grow Box - Filled with potting mix and topped with a little bit of wood mulch. 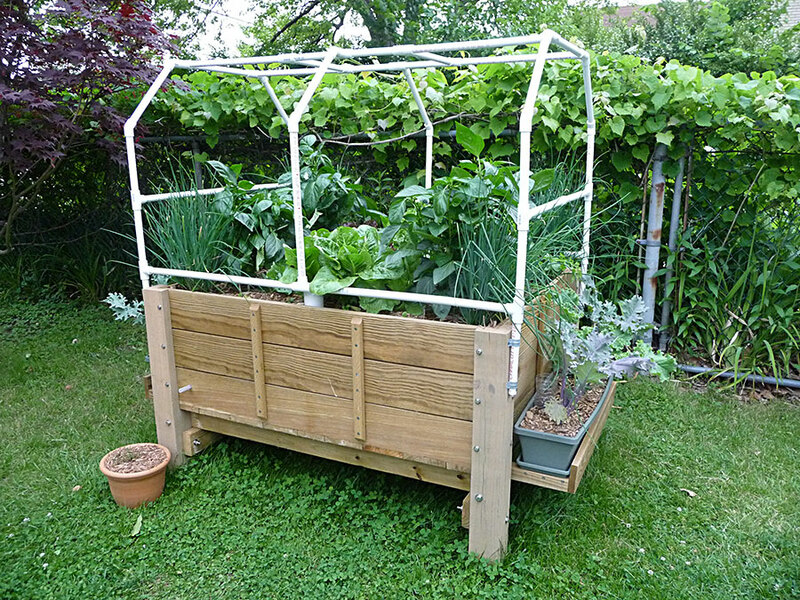 The Mighty Albo-grow Box - The ultimate in drought proof, self-watering gardening! 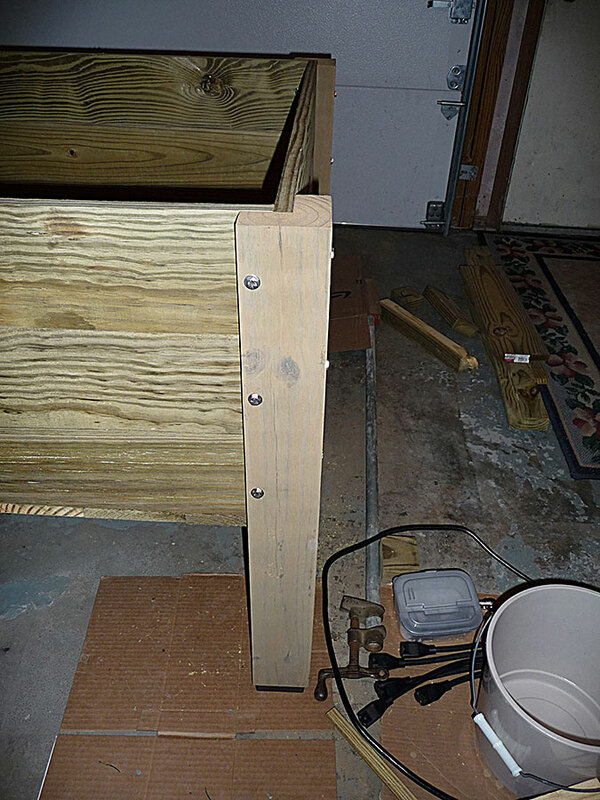 Extending the SIP Box - I added ledges allowing me to attach window box planters on the sides. Watering the window boxes was slightly easier with the addition of some soda bottles. 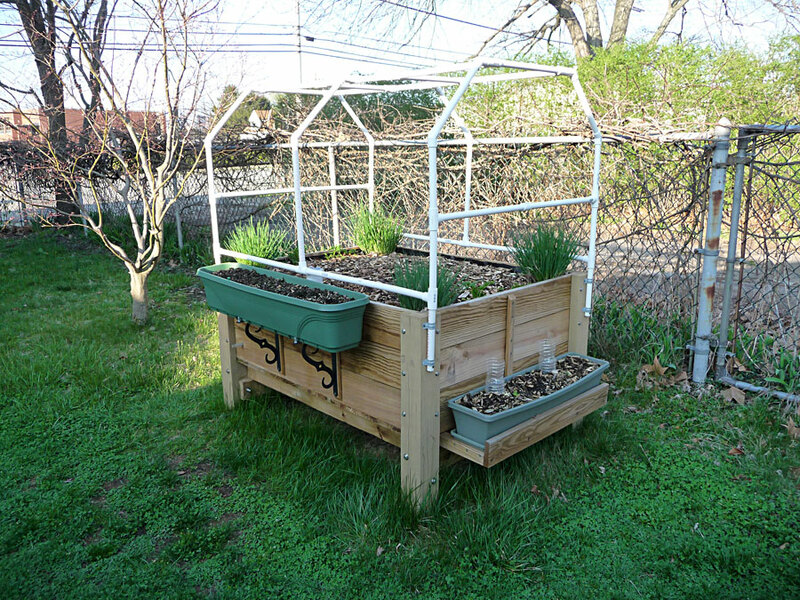 Albo-grow Box - Urban Gardening 2011 - Lettuce, Peppers & Chives! 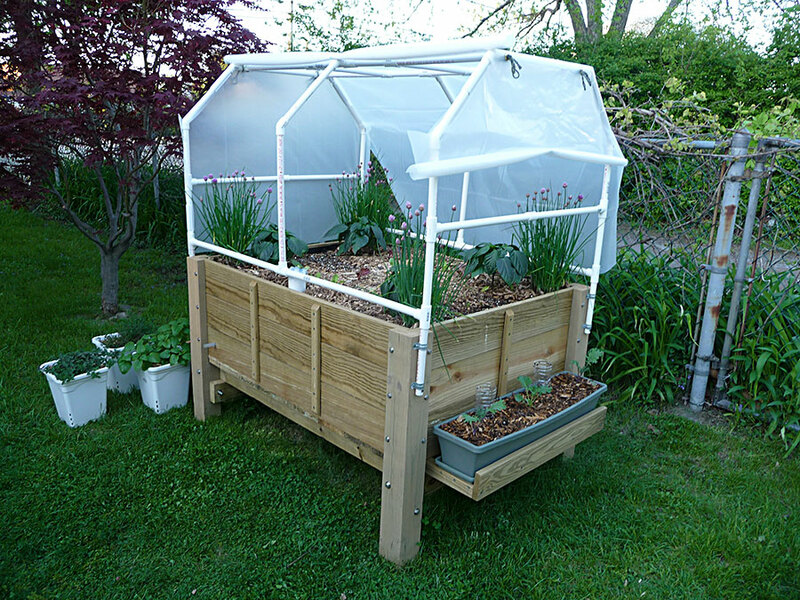 Albo-grow Box (2011) - You can attach a pvc frame to create a mini greenhouse! 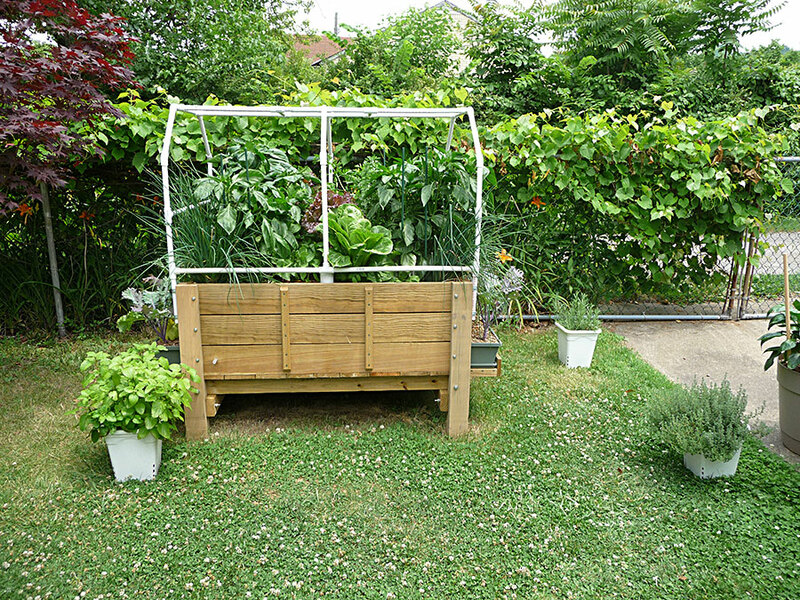 Albo-grow Box (2011) - Season extending is a great urban gardening tool. I draped 6 mil plastic over the mini greenhouse to protect against late frost. 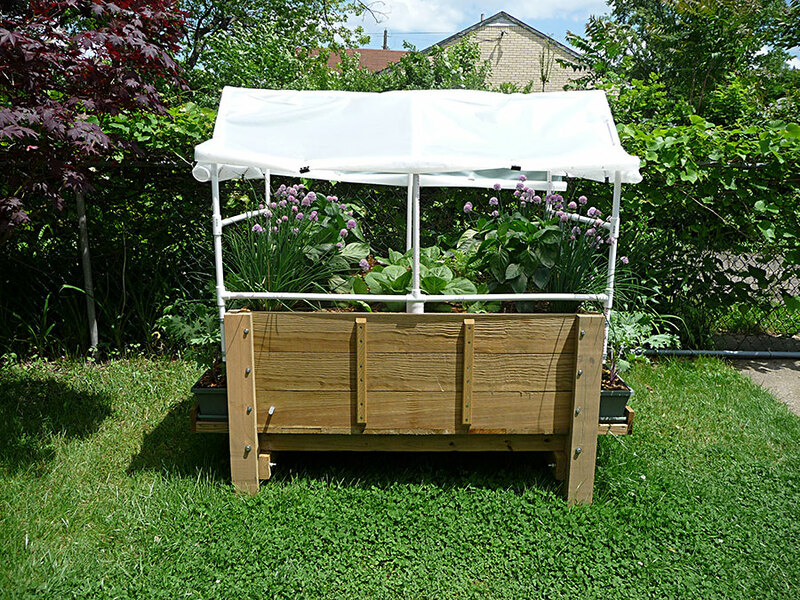 Albo-grow Box (2011) - The lettuce received some shade and was protected from the intense sunlight. 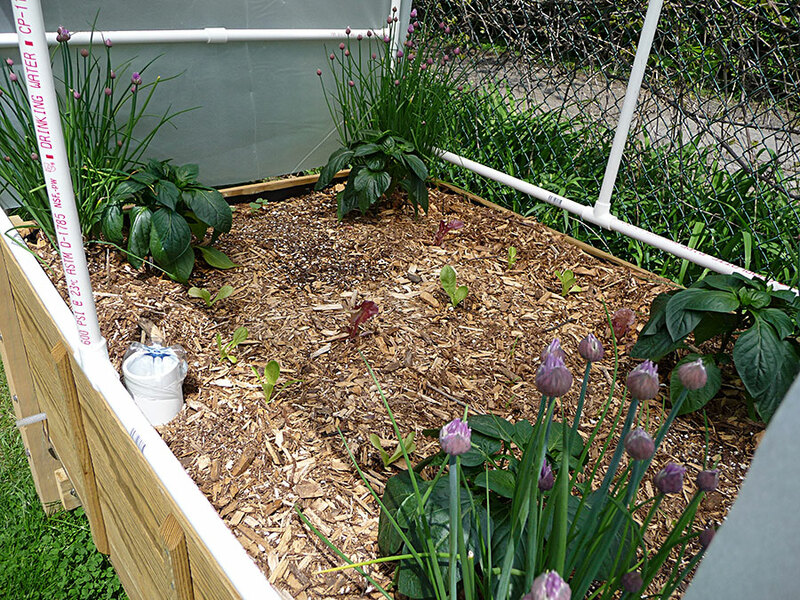 Raised Wicking Garden Box (2011) - The peppers were already beginning to shade the lettuce plants. 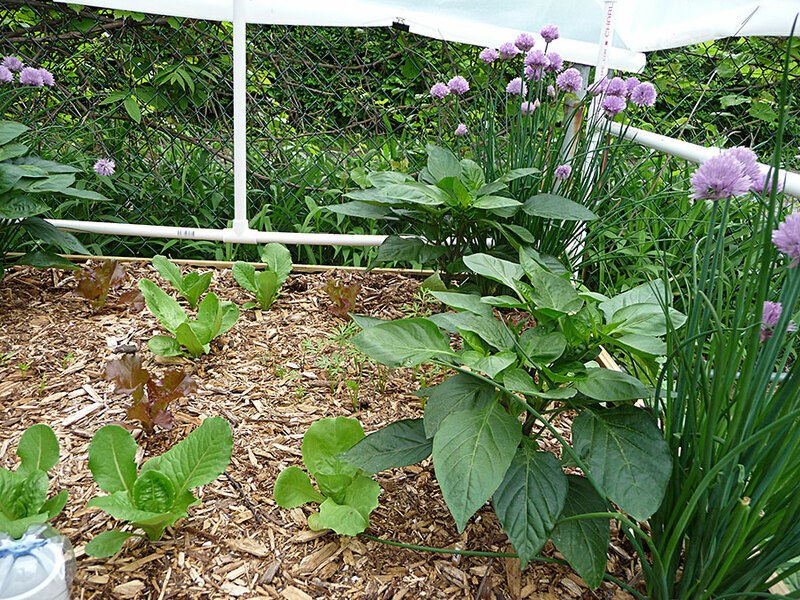 SIP Urban Gardening 2011 - Lettuce, Peppers & Chives are starting to grow huge! Organic Urban Gardening 2011 - Kale was grown in the window boxes. 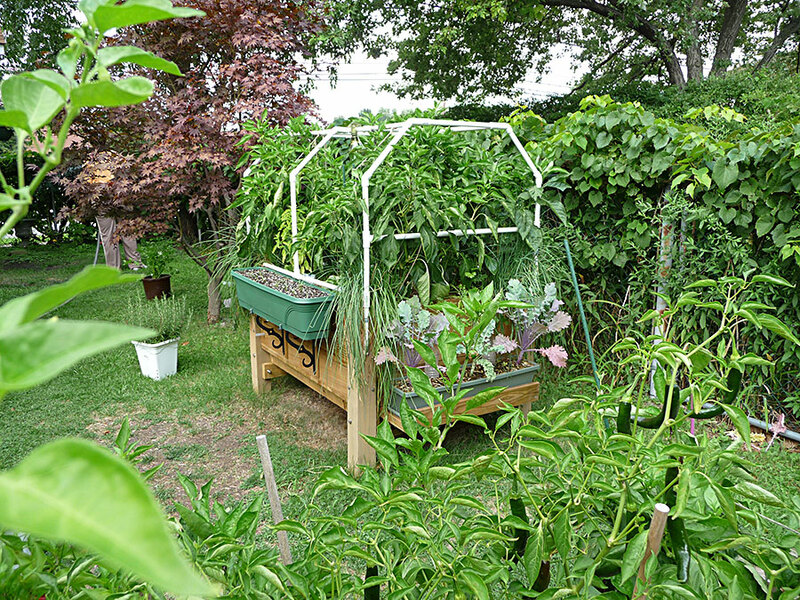 Water-wise High Density Garden 2011 - The peppers were lush and massive! 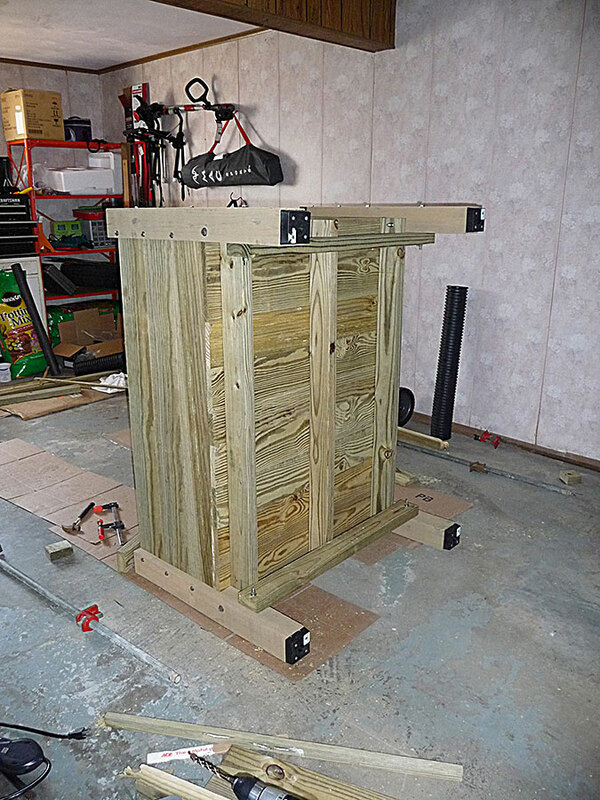 Albo-grow Box - I added some mounting brackets to an additional side. 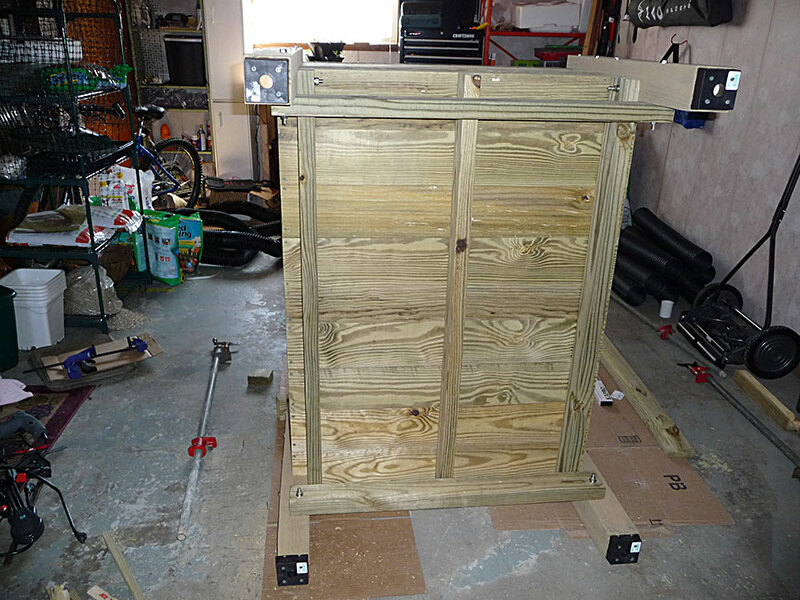 Grow Box Side - This allowed me to add an extra window box for further planting density. 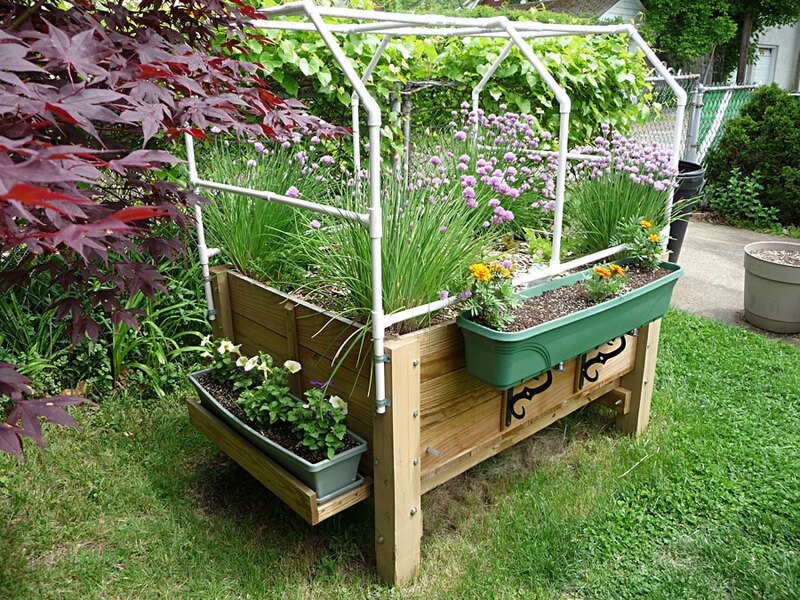 Albo-grow Box - The extra window box enhanced the look of the SIP planter. Albo-grow Box (2011) - Some spinach seedlings grown in the window box. 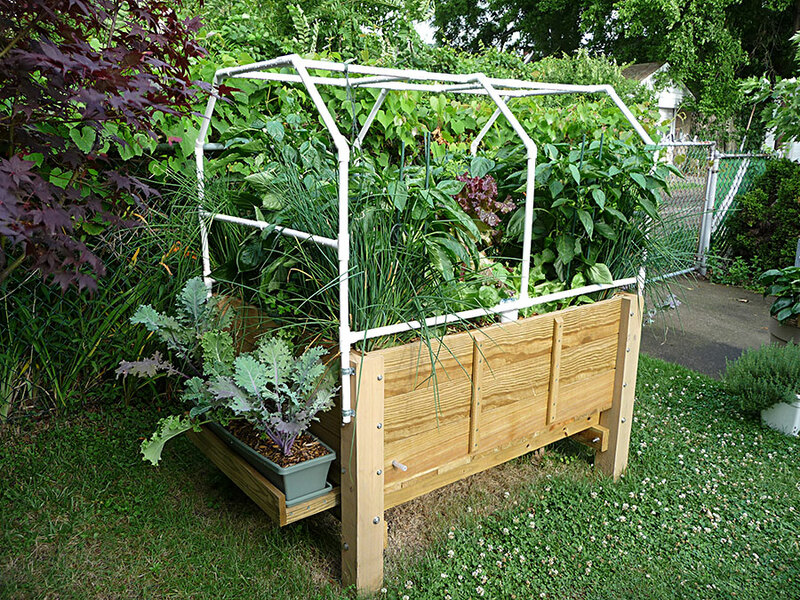 High Density Urban Gardening - Made possible by a DIY self-watering planter! 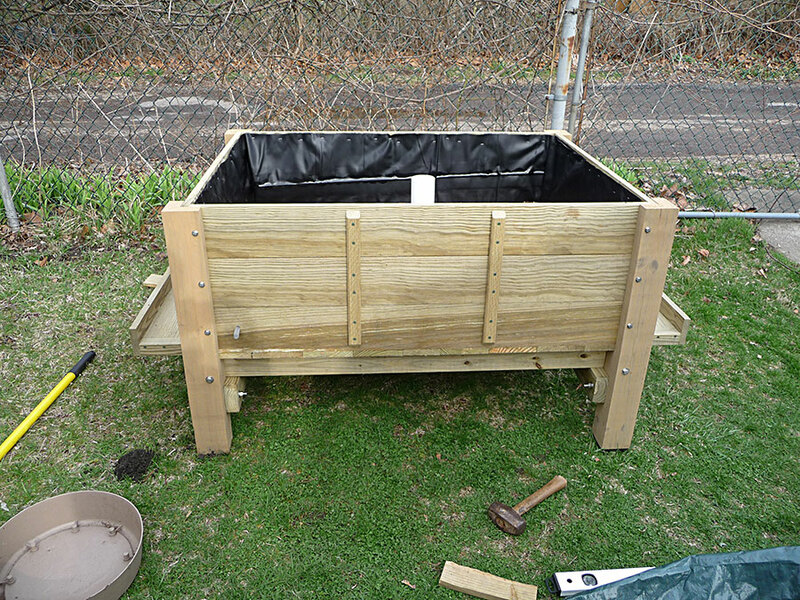 Albo-grow SIP Box - Early Spring 2012 and ready for planting. 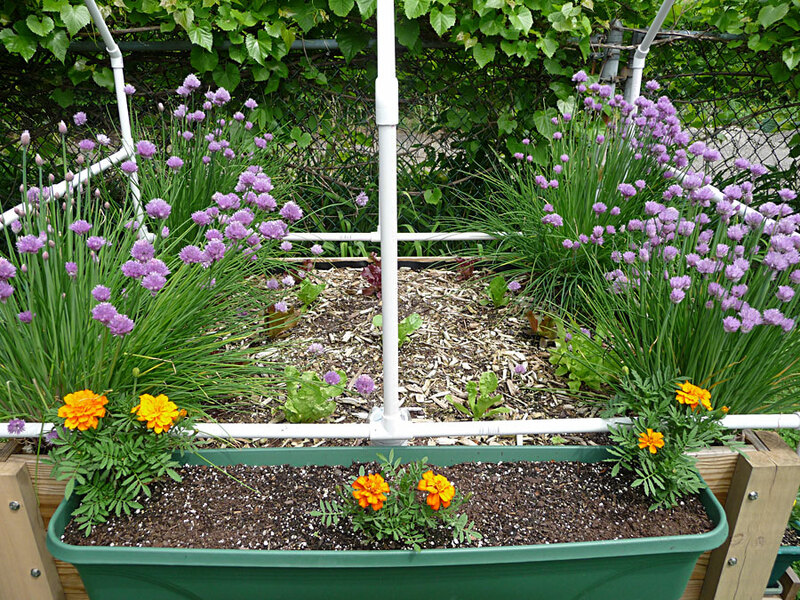 Wicking Planter (2012) - The chives survived the Winter with no issues and it was time to plant some marigolds. 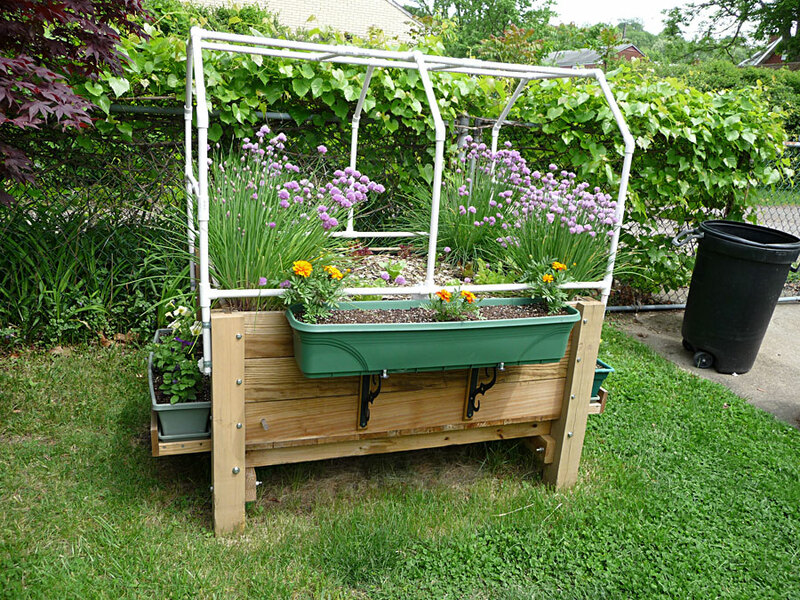 Albo-grow Box - Beautiful perennial chive flowers and some annual flowers too. 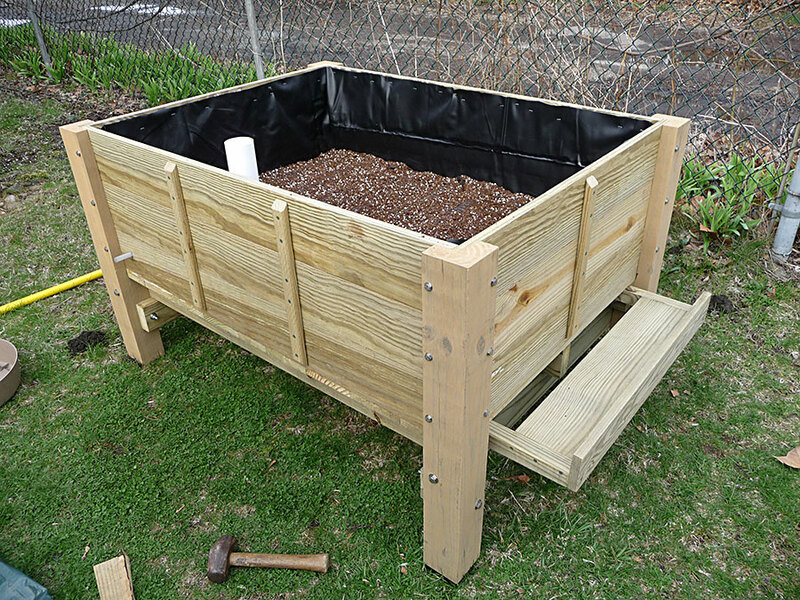 SIP Raised Planter (2012) - I decided to grow lettuce this year but omitted the peppers due to limited space. 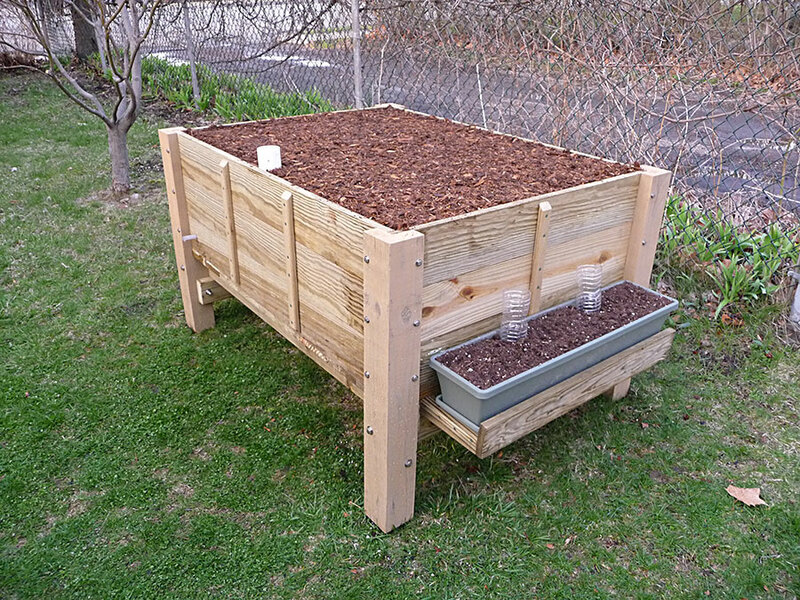 Albo-grow Box (2012) - The young lettuce seedlings had to fight the chive roots which were already established. 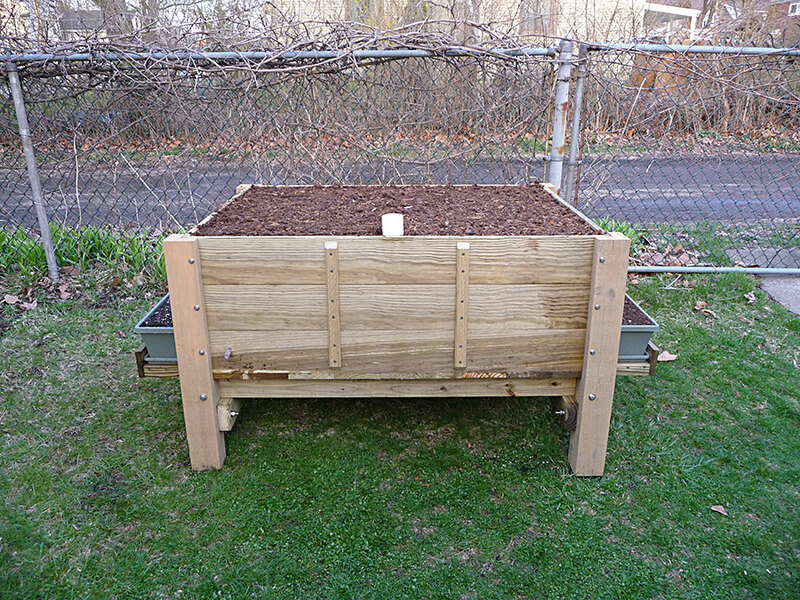 Sub-irrigation Planter - After stripping out some of the chive roots I was able to make room for the lettuce to grow. 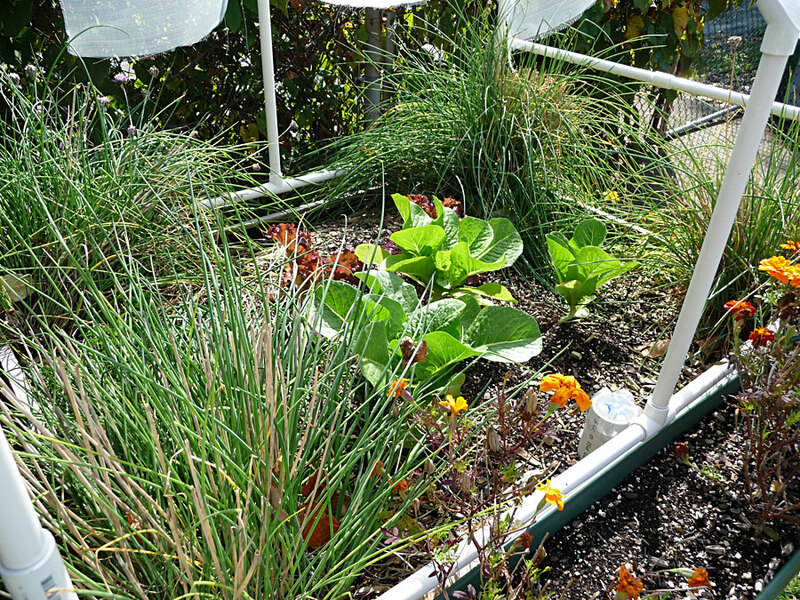 Self-watering Garden (2012) - These lettuce were being crushed by the brutal Summer sun. The water reservoir kept them going, but it was more sun than they needed. SIP Lettuce - I used some insect netting as a shade cloth to provide some relief. 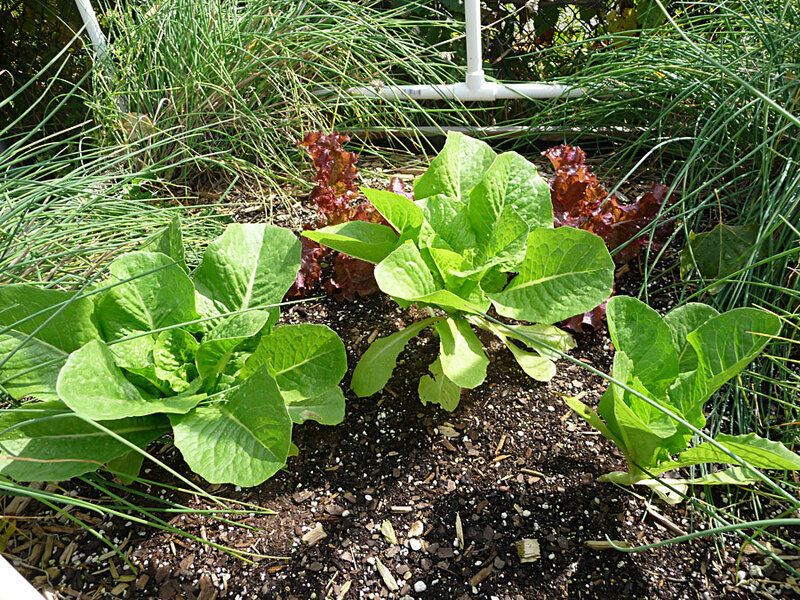 SIPs Make Healthy Plants - The lettuce remained crisp due to a constant supply of water!